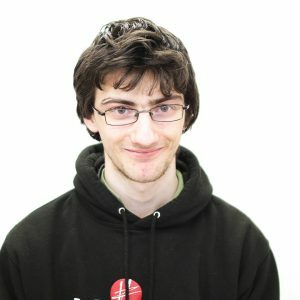 Note: In the UK, the term of ‘Learning disability’ is used instead of ‘Intellectual disability’. 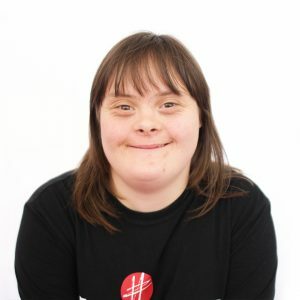 Welsh theatre company Hijinx has launched a casting agency for learning-disabled actors, in an attempt to give them more exposure in the industry. 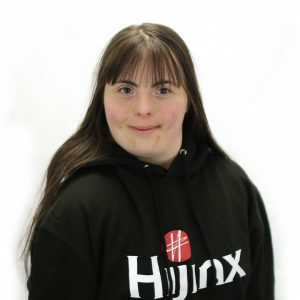 Hijinx, which stages work with and trains actors with learning disabilities, is creating the online agency with digital innovation funding from the Arts Council of Wales and Nesta. 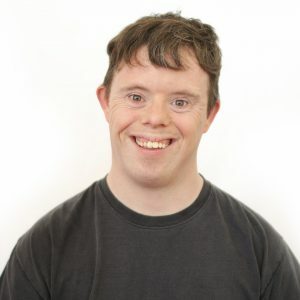 Based on a similar model to Spotlight, the agency is the result of a project exploring how better to support learning-disabled actors in Wales. 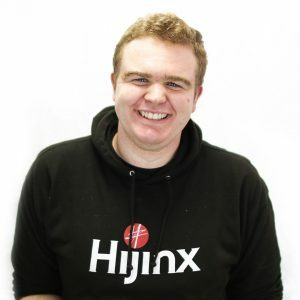 Over the past four years, Hijinx has grown to encompass five training academies for learning-disabled actors, at four locations spread across Wales. 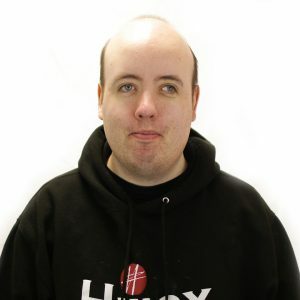 It now works with about 60 actors with learning disabilities, who will be represented on the casting site. 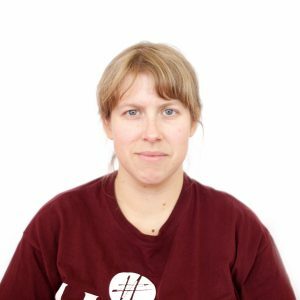 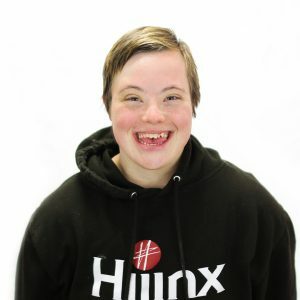 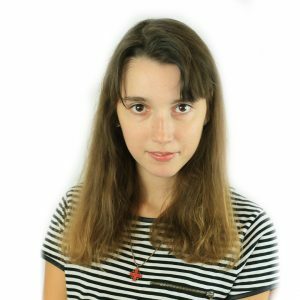 Vanessa Morse, Hijinx’s marketing manager, said: “Our job is to pioneer training for learning-disabled actors but also promote them to the industry and get work for them. 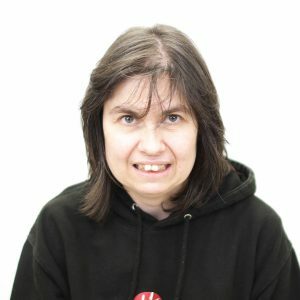 Learning-disabled people have a low profile, so how are we going to promote them to the industry? 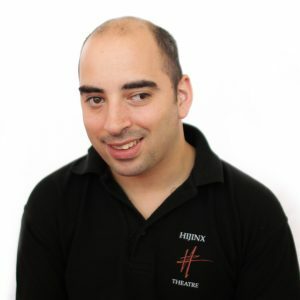 Each actor’s page on the site will be accompanied by an introduction to themselves, including information such as the types of work for which they are suitable. 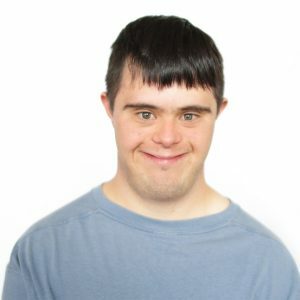 This entry was posted in Intellectual Disability and tagged Hijinx Actors, Intellectual disability.